2019 Summer Registration is Live! Special Needs Students with special needs are always welcome. Please take a moment to fill out our intake form in addition to registering for camp below so that we can prepare a welcoming environment for your child. We may request a caregiver to accompany your child so that they can enjoy camp at their own pace. Ages Campers will split up by age during some activities to allow for developmentally appropriate challenges. 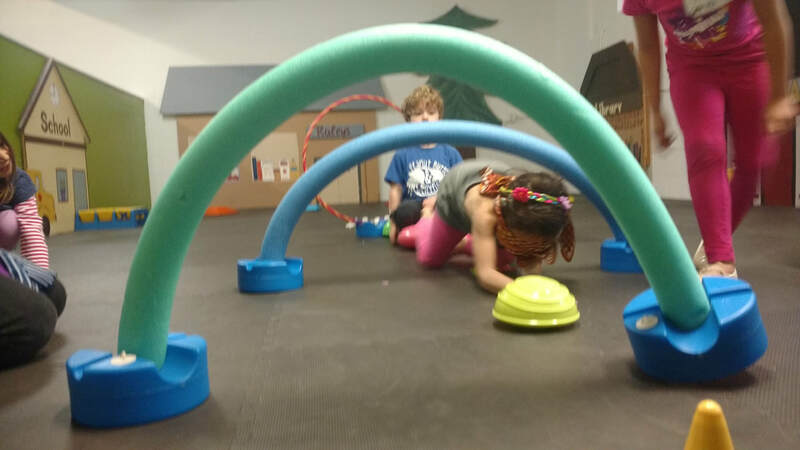 Toddlers Our little campers have designated free play stations just for them as well as a tot-friendly yoga+climbing class each morning. They are also welcome to join in with the older kids where appropriate. Especially if they want to stick with older siblings. ​Payment Camp must be paid in full upon registration. Families who cancel more than 7 days prior to start date will receive a refund minus a $50 deposit per camper. Cancellations within one week of start date will result in a transferrable credit that can be applied to PBJ classes, camps, or events. *Winter camps will be charged on the day of camp to be sure that weather/electricity are on our side. What to Bring Each camper should bring comfortable clothes, sneakers, nut free lunch+snack, sunscreen, hat. 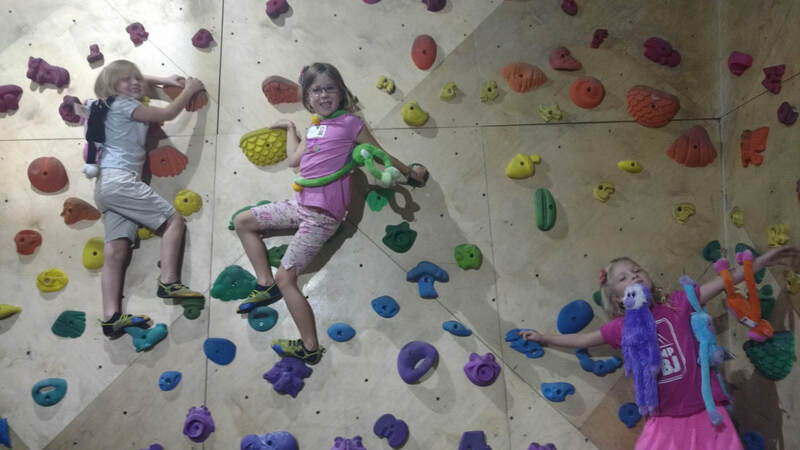 Climbing gear rental, camp t shirt, and facility entry are included in camp fees. Winter campers should bring snow gear and an extra change of clothes. Activities Yoga, games, stories & projects. Field Trip Tuesday climbing at Basecamp Reno. Thursday hike & swim near Incline Rec Center. Home Base Whitney Peak Hotel. 255 N Virginia St, Reno NV. Activities Yoga, climbing, games, stories & projects. Single day options will be posted 2 weeks prior to camp start date if there are openings.